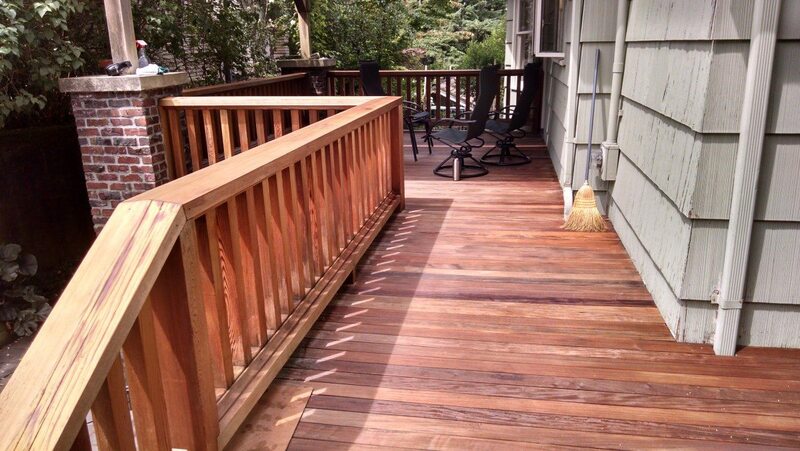 Why Are There Streaks When I Stain My Deck? Causes of Lap Marks. Mild Detergents: What are Those?